Post Mortem Depiction can be utilised when a deceased individual cannot be identified and an image of the individual cannot be released to the public for recognition due to the graphic nature of the postmortem photograph. Adobe Photoshop is used to remove the effects of taphonomic processes and create an image that can be released to the public. Craniofacial Superimposition is the process of comparing an unidentified skull with life photographs of a known person in order to achieve identification of the skull. This process is most successful in excluding persons from identification. The analysis centres around the relationship between soft and hard tissues and a strong anatomical understanding of the face. 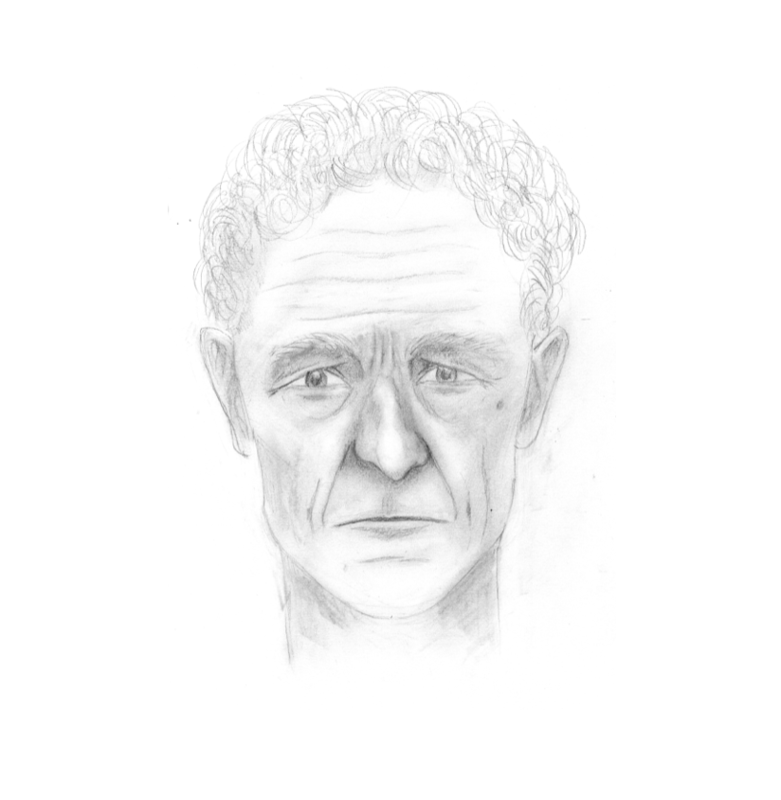 A facial composite and cognitive interview can be used to aid an investigation by recreating an image from a victim or witness’ memory. I work predominantly in pencil but I am also trained in the use of Pro-Fit, E-Fit and Evo-Fit.